Operation Phoenix has risen. 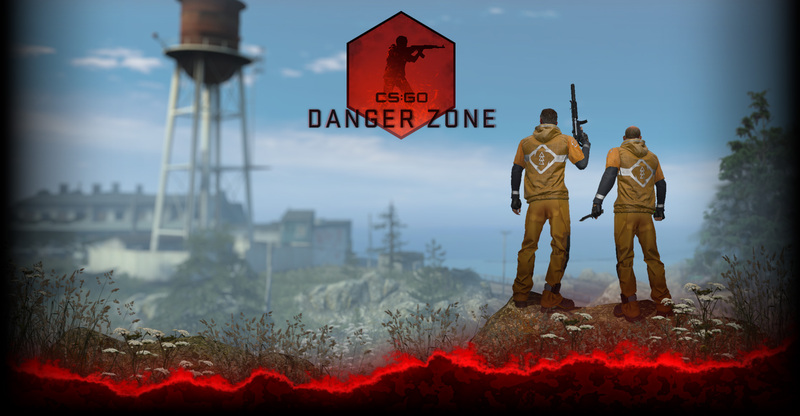 Over the past few weeks, the CS:GO community voted for their favorite maps from the past two operations. 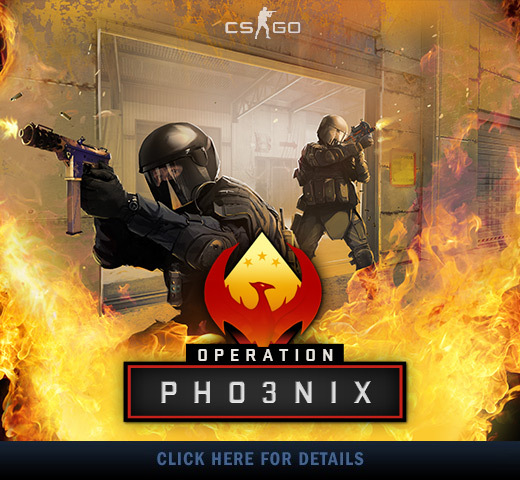 Operation Phoenix showcases the eight most highly-voted maps, along with a host of extra features.